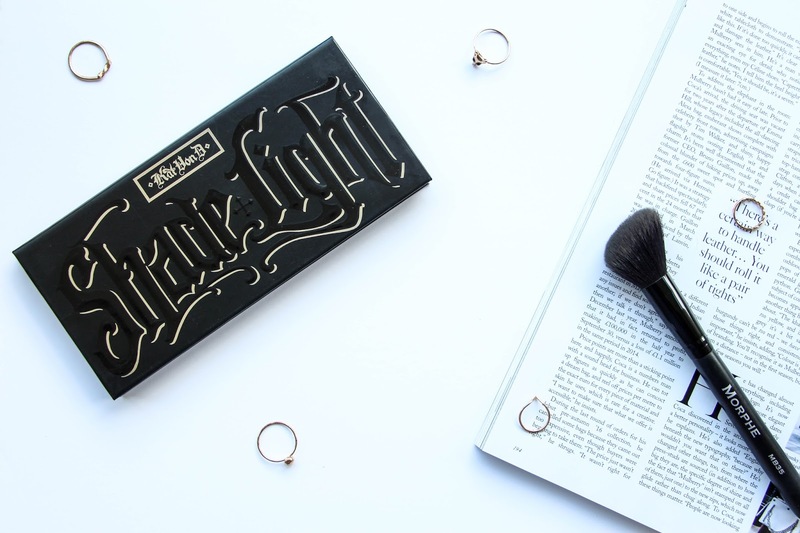 Contouring products are always something I am eager to try and whilst a lot of people were raving about the Anastasia Beverly Hills Contour Palette, my eyes were always turned to the Kat Von D Shade & Light Contour Palette. The more I would watch videos on this product, the more I would love to add it to my collection and that has finally happened. I know that this isn’t at all a new product or new release but who cares, right? I love it and I want to share my review with you! First let’s talk about the packaging – beautiful, sleek and different! I love the style of the letters, very Kat Von D like! It also has a handy mirror, always a good thing to have in a palette. The Kat Von D Shade & Light Contour Palette has a total of six matte shades – three to highlight and three to contour. I personally use all three highlighting shades – I love the orange toned one (Levitation) to hide my dark circles too. Sometimes, the darkness is not totally covered with the concealer and this shade actually helps to kind of reduce that and then I go over it with one of the other shades. To contour, I tend to go for the middle one, Shadowplay. It has a nice grey undertone that really gives me a natural contour. All the shades are very creamy, so easy to blend and very pigmented. I really wish I had the Kat Von D Shade & Light Brush to go with it but, normally, to highlight I use the Real Techniques Setting Brush and to contour the Morphe MB35 – I absolutely love this brush, it is so soft! I do think that you get your money worth with this palette, it was totally worth it! 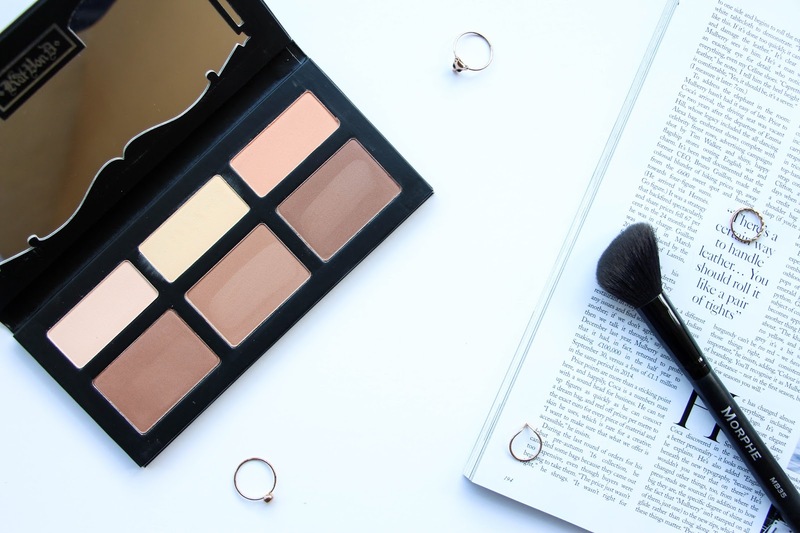 What is your favourite contour palette/product?